Dial back a month, scrolling through Twitter( aka being nosy), and I’d managed to stumble across an opportunity, and what an opportunity it was. As I’d told you quite some time ago, I write weekly for a London based magazine yet this opportunity was a little different. 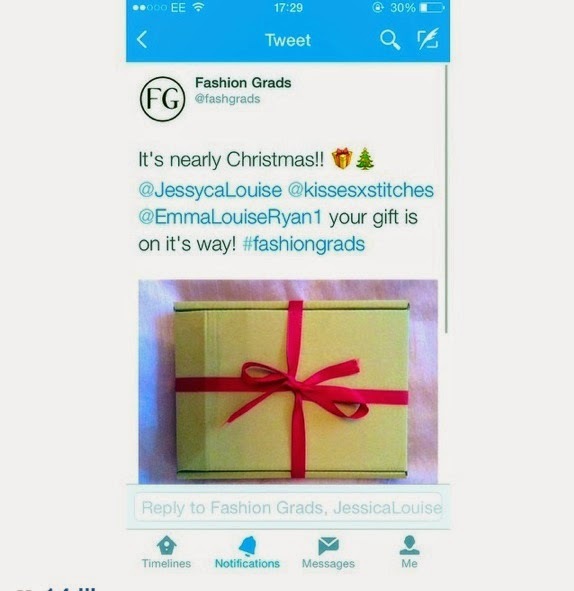 FashGradsNW is a North West magazine, E-commerce site and place of contact for the eager fashion lover who wishes to gain advice platform on careers, events, bloggers, opportunities and more. And I, Emma Ryan had been picked to feature-wahay! During the process of applying I was asked to answer Q&A’s, provide a photo and bio information, all to contribute to the site( should I be selected). Luckily for me, around two weeks later I had the confirmation and it was all going to be real. On average an issue sends to around 10,000 contacts, is posted online and future issues may become available to print. Not only was this exciting in itself, but the ability to contribute to something that I, myself would read was totally amazing. As let’s be honest once you hit the open road of adulthood, you dream and push on to achieve great things. The only draw back being that it’s easier said than done. A little help along the way is great for anyone, and if I can be a part of a place that provides this then bravo, and hello to FashGradsNw. A little Christmas gift for contribution, wahay-Who doesn’t love a gift? 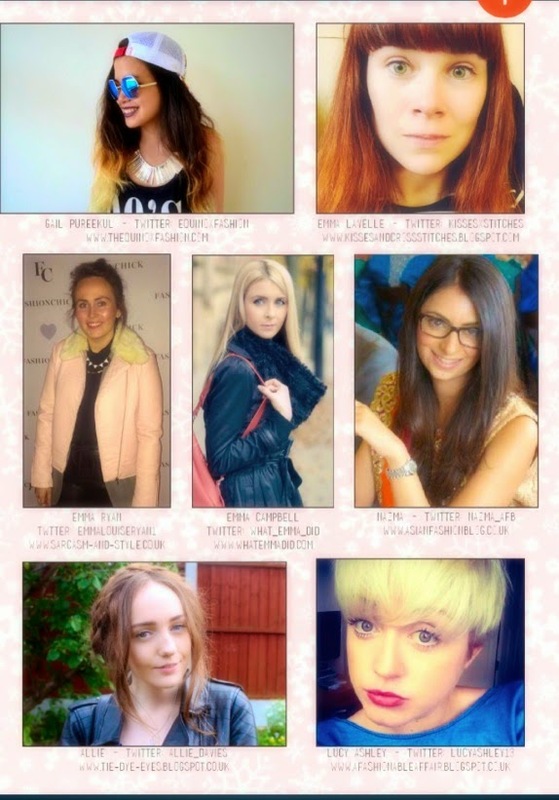 Sneak peek at the magazine, blogger contribution bio’s-shh. Be sure to give them a whirl, as its not always acknowledged that everyone needs a helping hand. And if we can give such help to several others in the mean time, then what could be even better! -Happy New year and see you in the next one! Next Post Hey thur, Stella.